Finally! A study whose results I can get behind. I hate streching. Stretching is for the birds. I hate those people in their ivory exercise towers who preach to me that for a proper workout, one needs to stretch before and after a session. 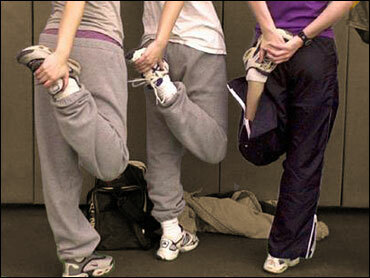 The Australian researchers focused only on the ability of stretching to reduce soreness. And if your only reason to stretch is to avoid soreness, [researcher] de Noronha says the review proves "you don't need to go through the hassle because it does not actually work."